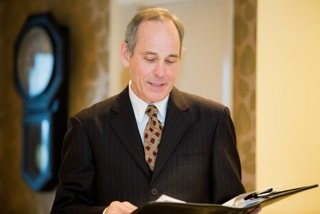 Gerald Fierst, certified civil celebrant and New York City registered interfaith clergy, officiates at wedding ceremonies throughout the NY, NYC, and NJ region. He has diplomas from the International College of Celebrancy, Melbourne, Australia, and the CelebrantUSA Foundation, Montclair, New Jersey. 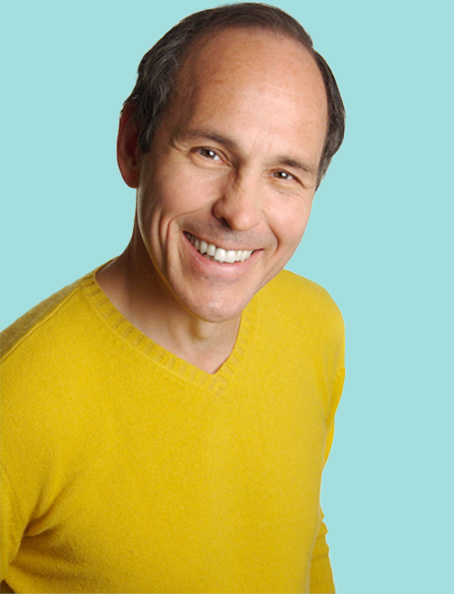 Gerry is an internationally acclaimed storyteller and key note speaker and trainer who has been featured at educational and cultural institutions from New York to London, Madrid, Jerusalem, Hong Kong, Singapore and Melbourne. Gerry Fierst will create a ceremony which puts you at the heart of your wedding celebration.